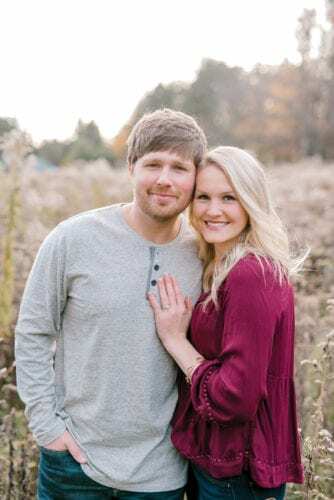 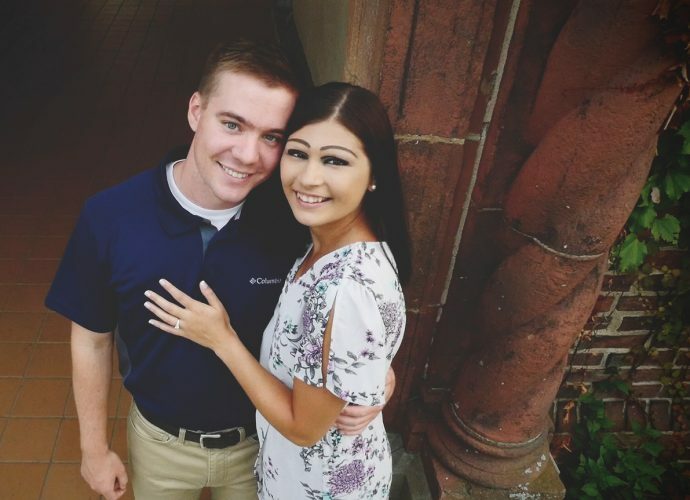 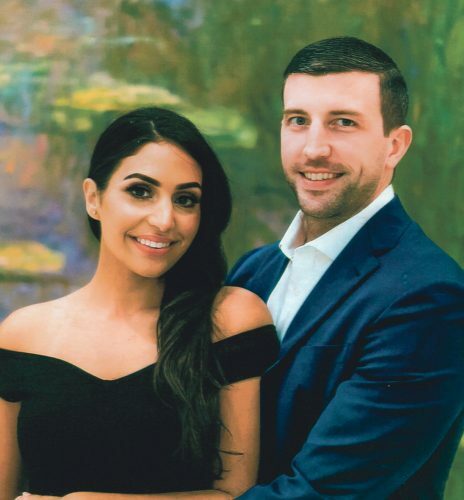 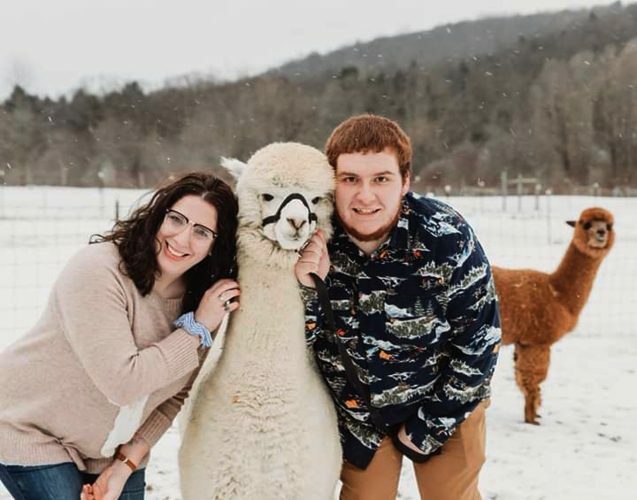 Mr. Robert S. Gibb, III and Ms. Lora Huey Gibb of Pittsburgh announce the engagement of their daughter, Patricia Lee Gibb, to Brad Lawrence Gottenberg, son of Mr. and Mrs. Gary Gottenberg of Huntingdon Valley, Pa. An August wedding is planned in Philadelphia. 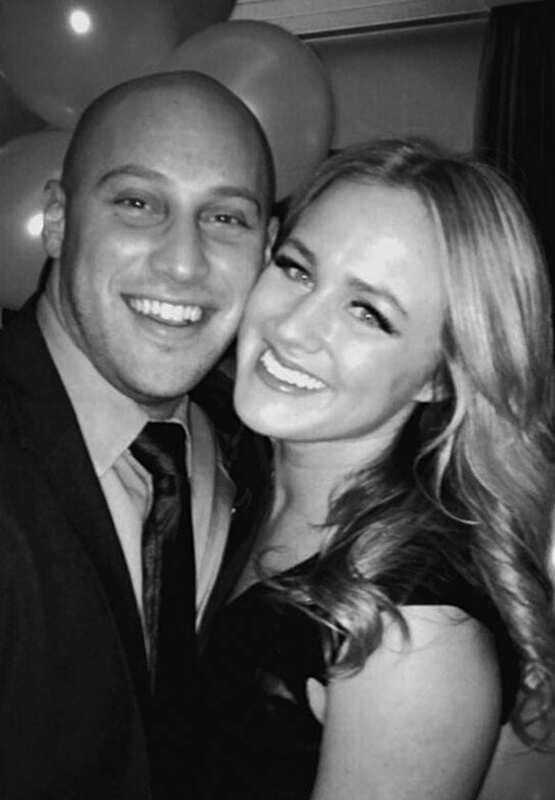 Ms. Gibb, a graduate of West Chester University, is the Showroom and Marketing Coordinator for Global Furniture Group in Philadelphia. 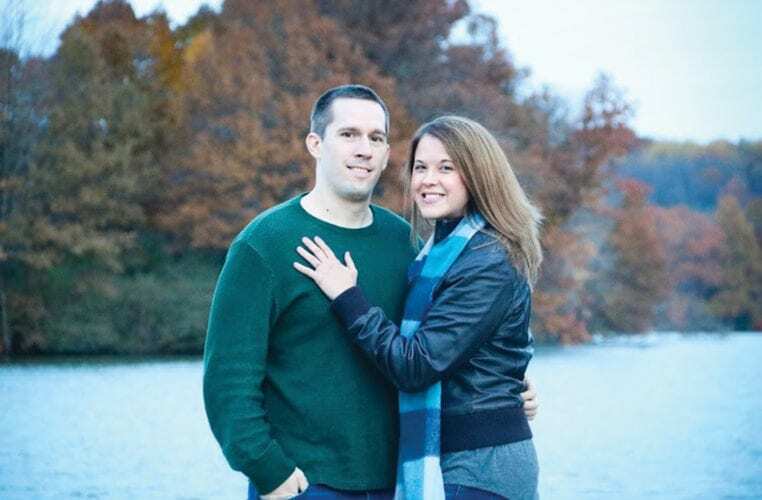 Mr. Gottenberg graduated from Drexel University and is employed with Black Rock as an Investment Strategist.